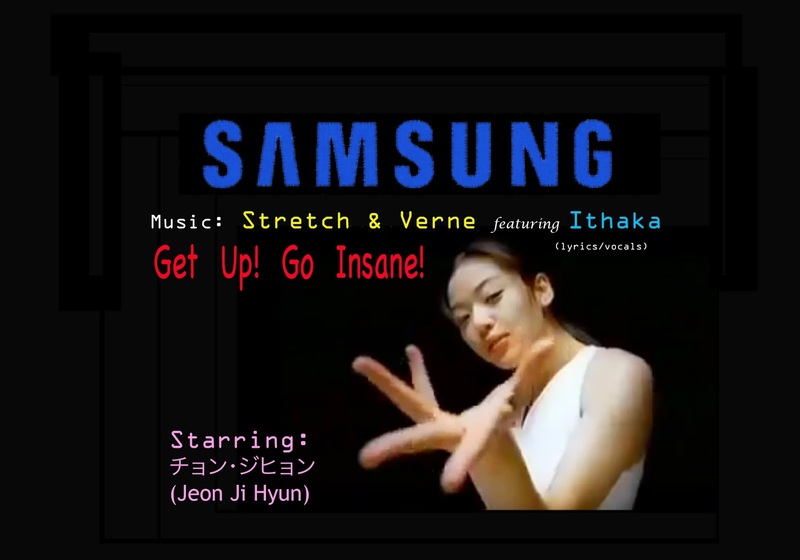 Ithaka’s “So Get Up” – The Song That Made JUN JI HYUN (全智賢 전지현) A Teen Icon ! In 1999, after starring in her first feature film at the age of eighteen, (the little-watched White Valentine), Korean actress Jun Ji-Hyun was still largely unknown. It was not until later that year when she starred in a hugely popular commercial for Samsung My Jet Printers featuring a remix of Californian songwriter Ithaka Darin Pappas’ iconic 1993 vocal-poem song, So Get Up, that, according to most media sources, she became a a public sensation. 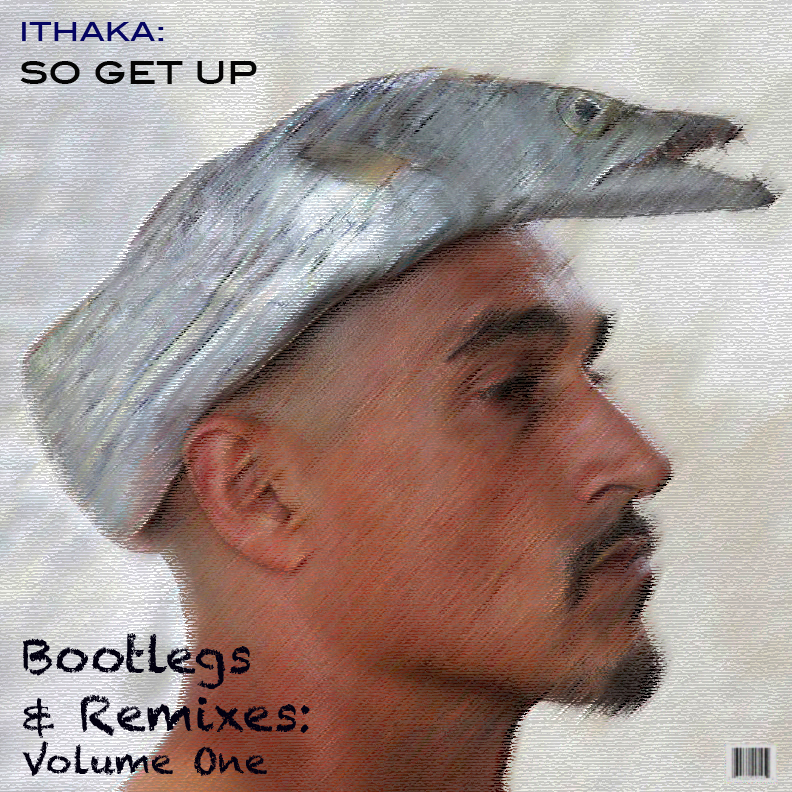 The version of So Get Up featured in the campaign (called “Get Up! Go Insane”) was made by UK producers Stretch & Vern, who brought Ithaka to the UK to re-record his 1993 classic. The final result, restructured the vocal hook differently from the original, but the overall message was the same, So Get Up…and live life to the fullest ! This anthem of defiance and celebration was exuberantly communicated by Jun Ji-Hyun’s dancing dance and attitude in the clip. The commercial sky-rocketed her from being a relatively unknown actress to being a cultural youth icon for all of South Korea and beyond (and eventually one of Korea’s biggest film and television stars). Ji-Kyun has since gone on to star in Sassy Girl (when of the biggest films in Korean history), You Who Came from the Stars, and The Legend of the Blue Sea. She has won several national and international awards for her acting ability.